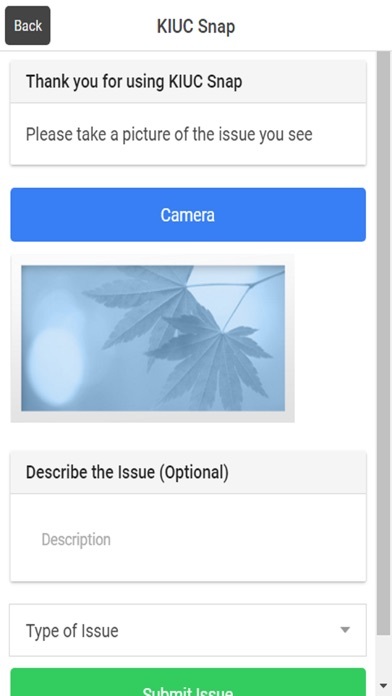 This app is meant for KIUC members to assist KIUC in finding potential electrical faults and problems. 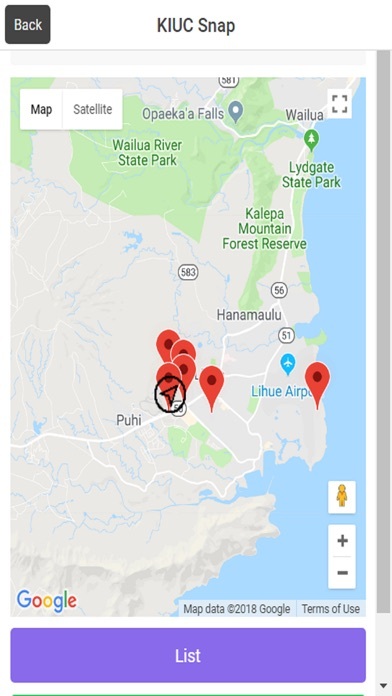 As a KIUC member or employee, you can take a picture of an issue and our app will submit this picture along with your geographical location to KIUC employees to be analyzed. This way, members can participate in the process of disaster recovery and they can be an active part of the company. We hope that you will use this tool to assist us.